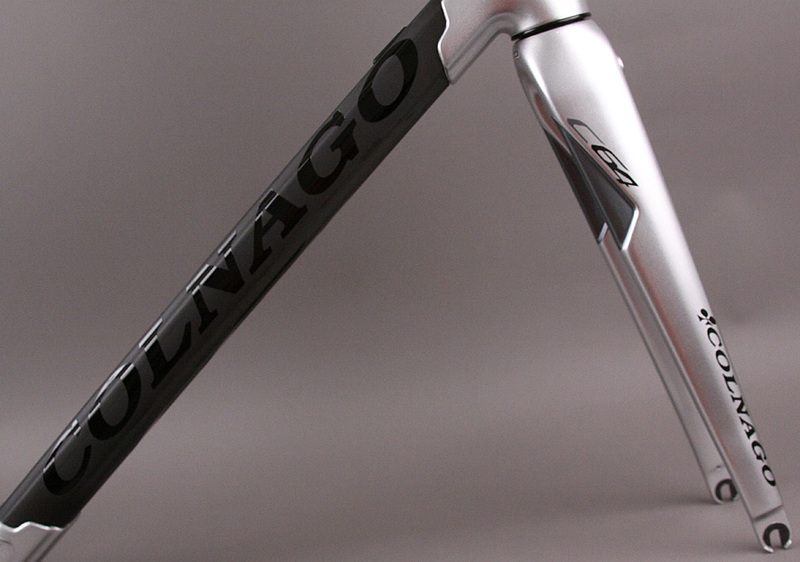 Introducing the New Colnago C64! 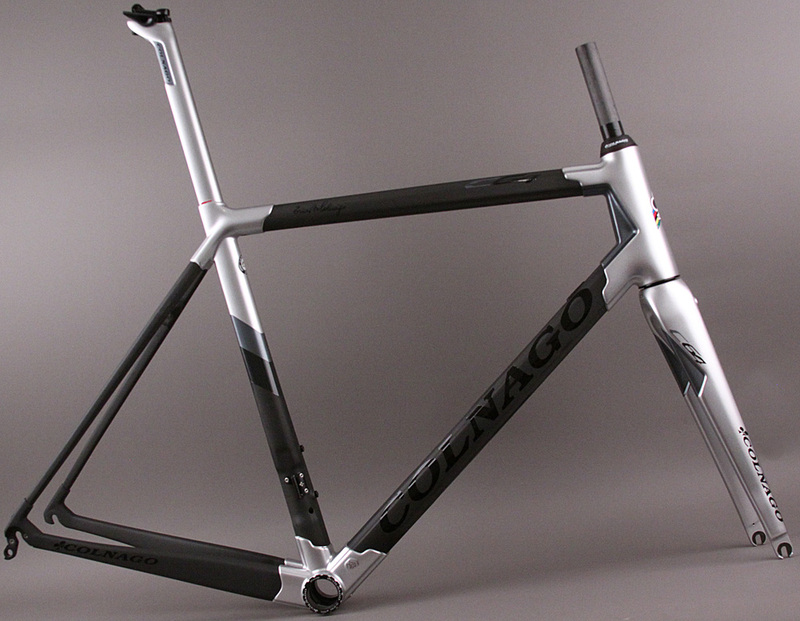 This frame and fork were used a show sample, it has never been assembled or ridden. durable), the C64 is the fruit of more than two years of research. of cycling innovation and success one which began in 1954.
the nut for the top cap and eliminates the need for an expander-plug. 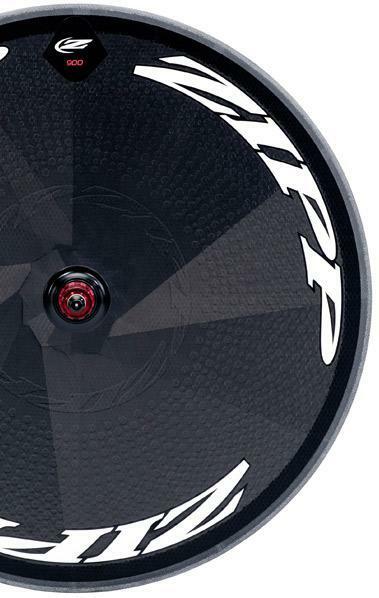 system to further reduce the weight of the bike. 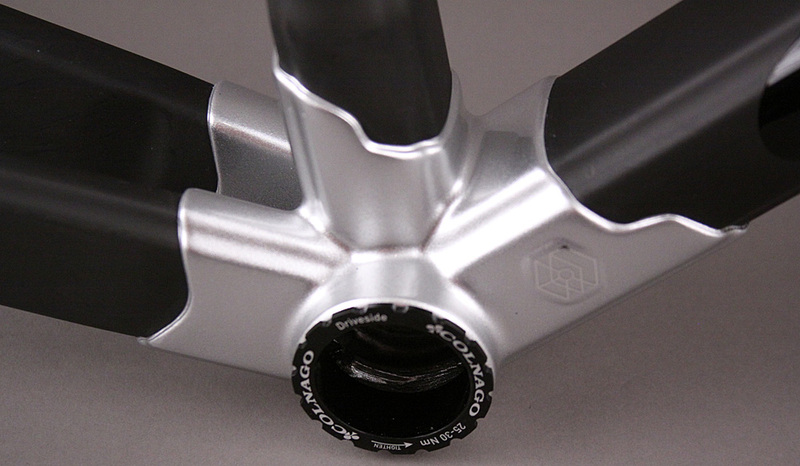 dropouts used on the C60. 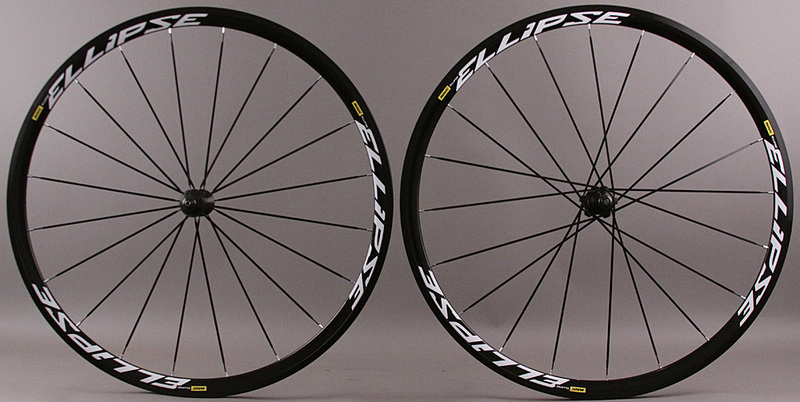 road vibration, improving both handling and rider comfort. 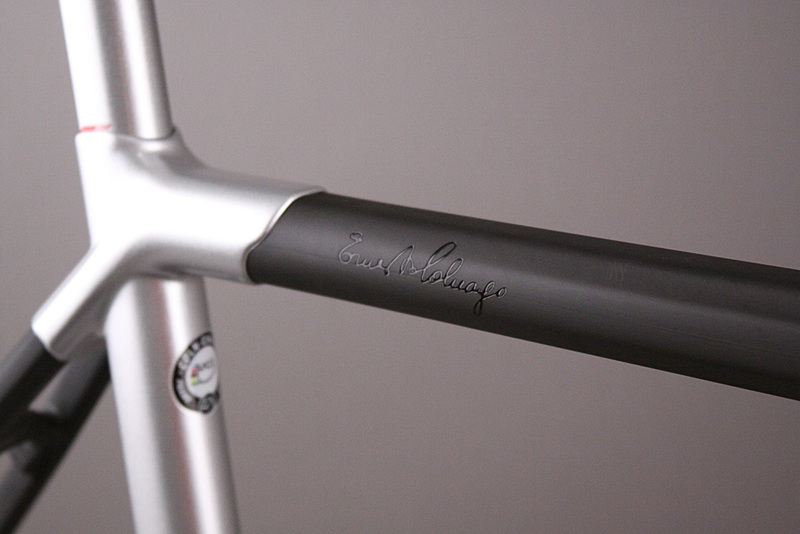 on the downtube, in a tucked position behind the headtube. 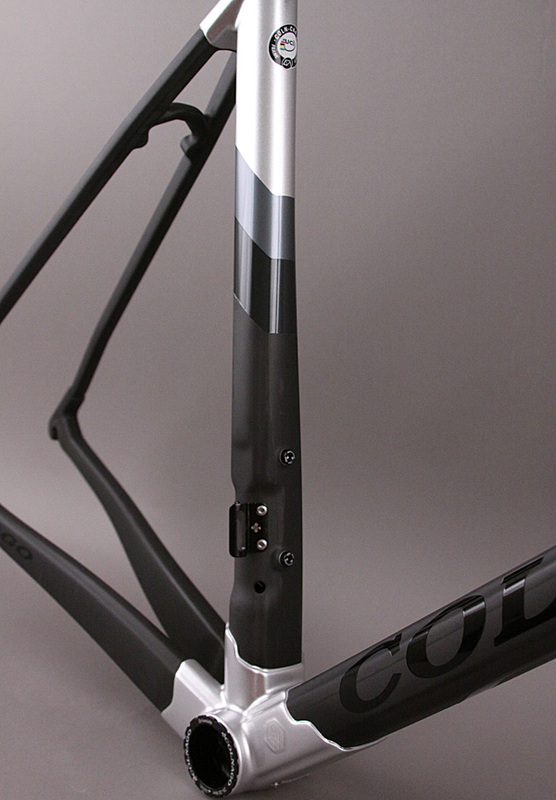 seat tubes for all 14 sizes! 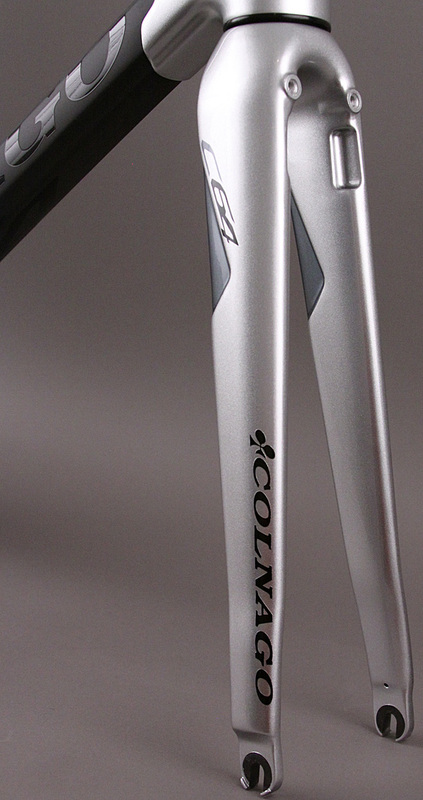 provides further locking strength as rider weights increase. address while designing the new C64. disc version has a bit more space. 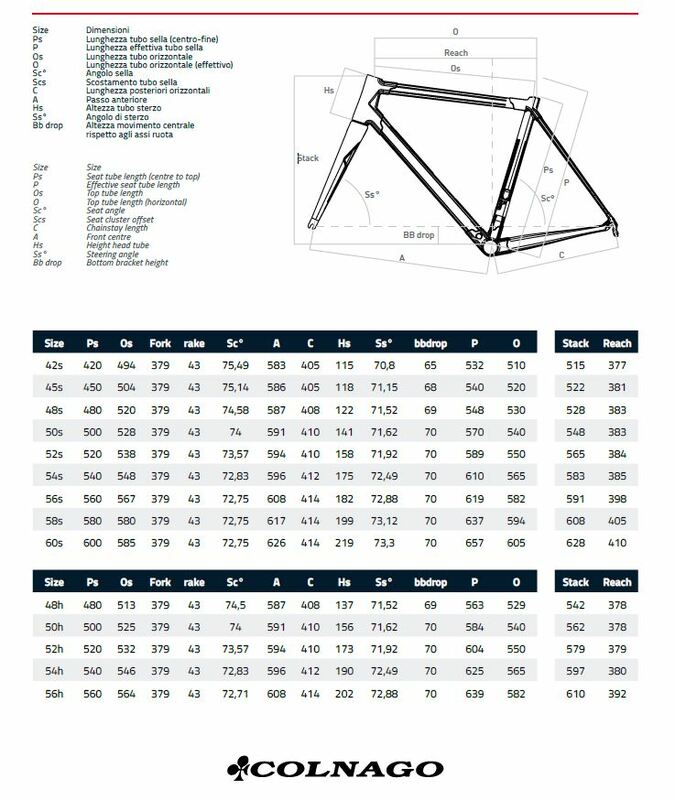 total weight of a bike, but that is not entirely accurate. 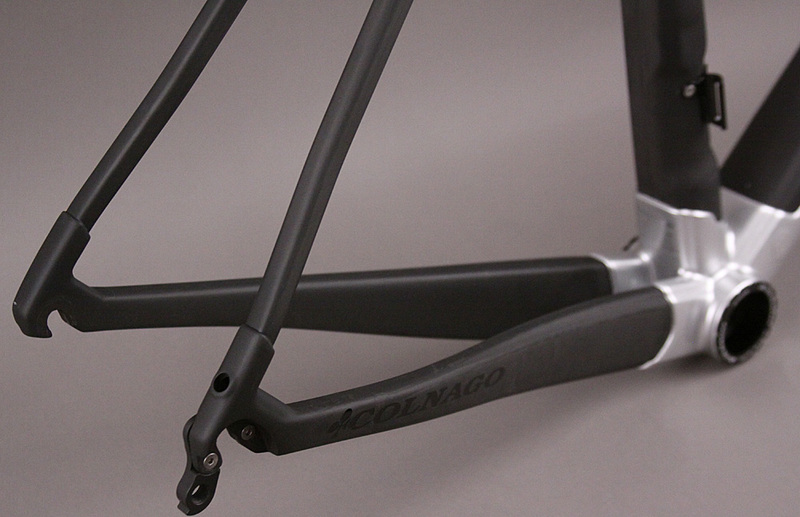 carbon dropouts, is 270gr lighter than the C60 Disc frameset. 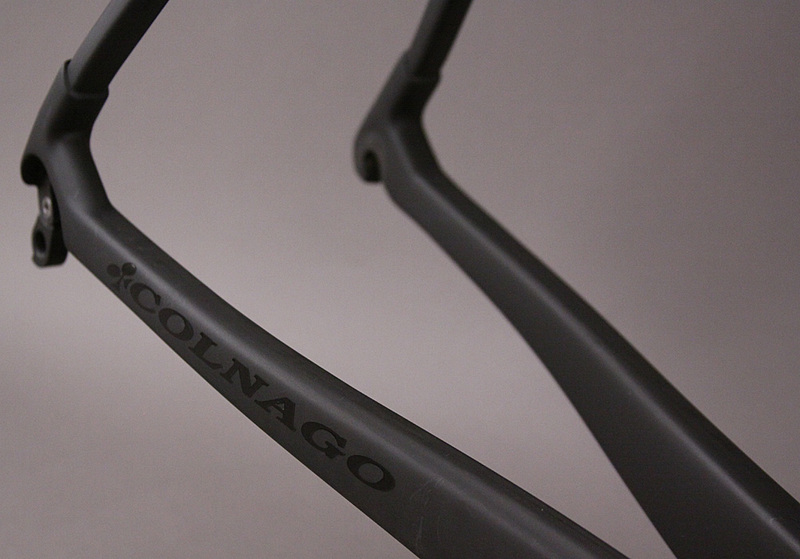 to improving our products in any direction. 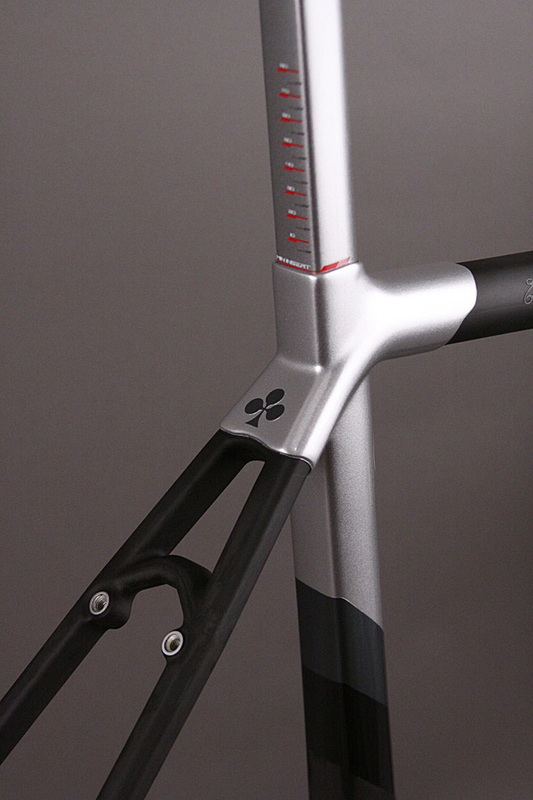 able to reduce a lot of weight from the frame. 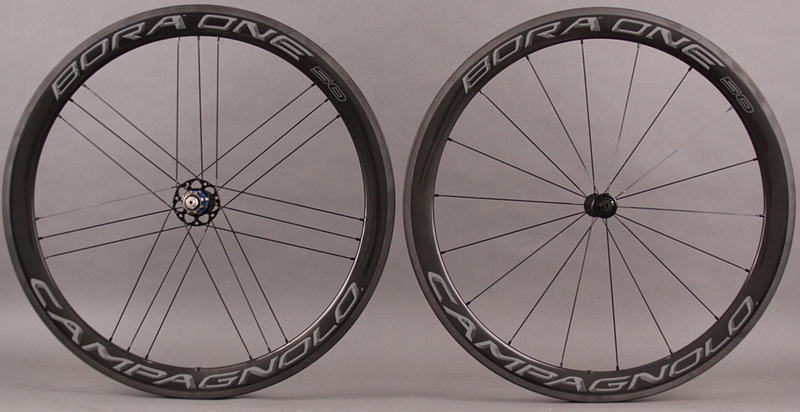 only15gr heavier than rim-brake versions.